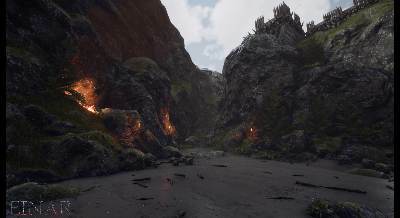 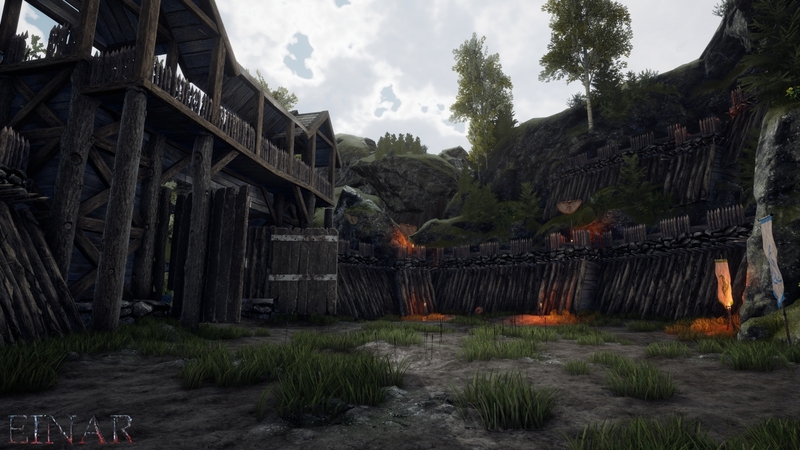 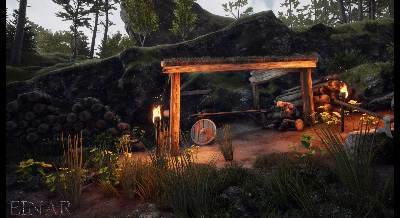 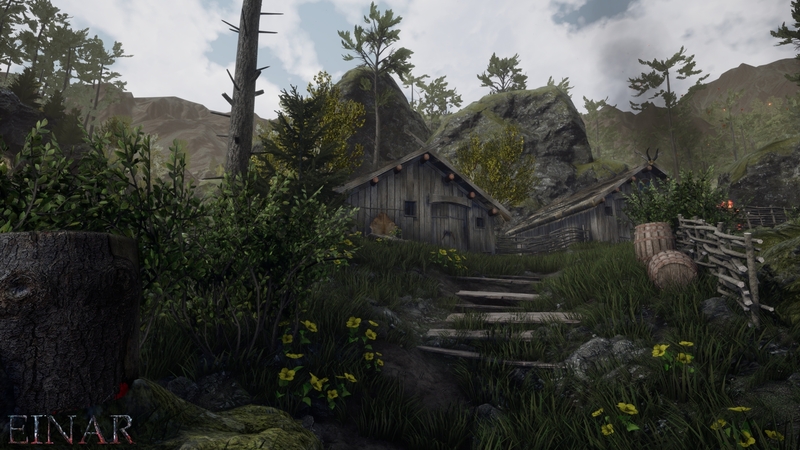 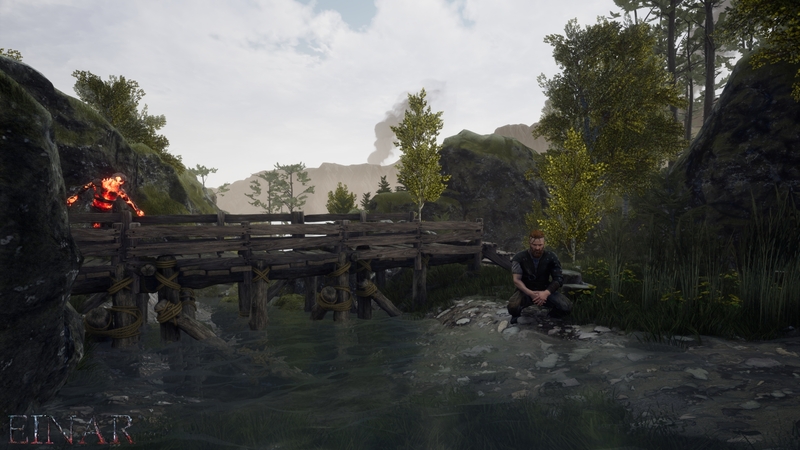 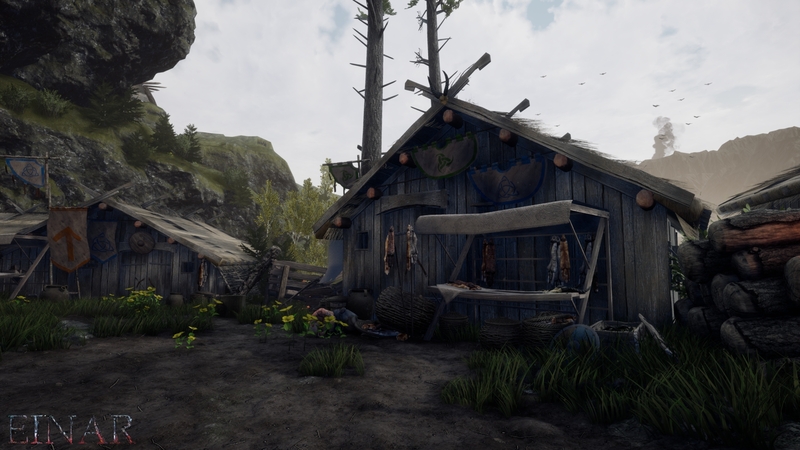 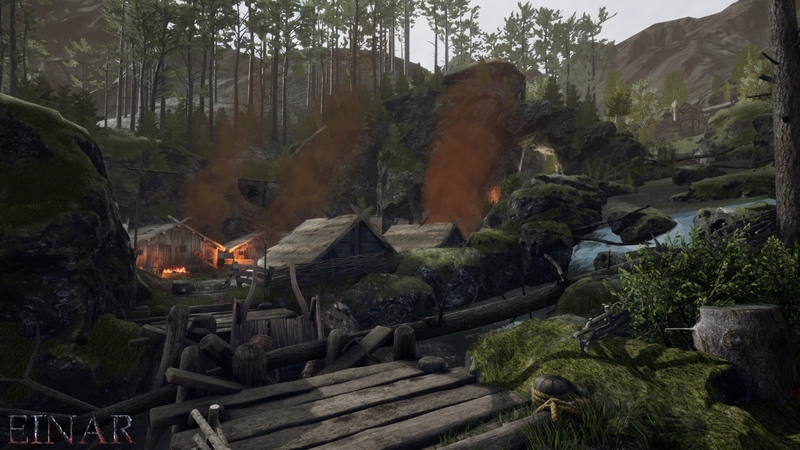 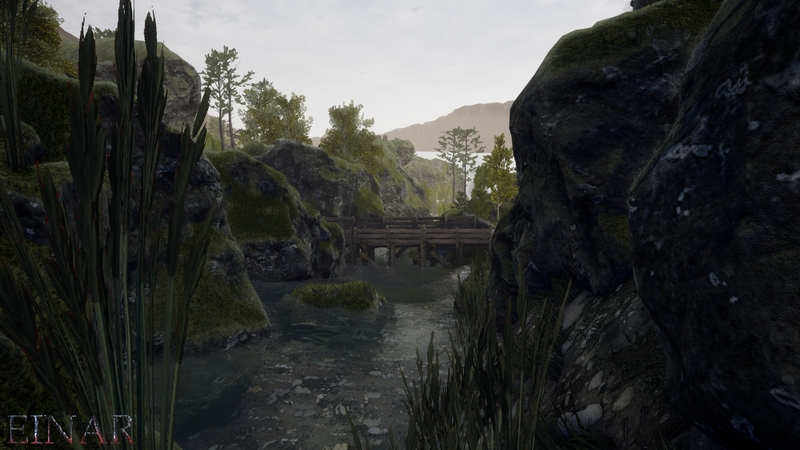 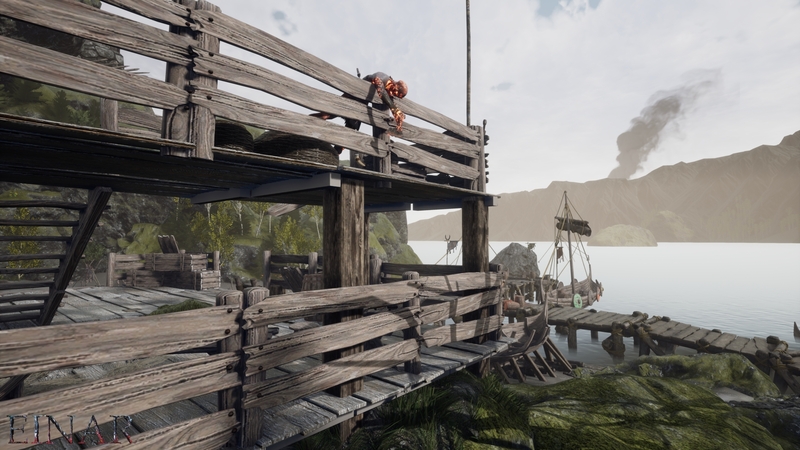 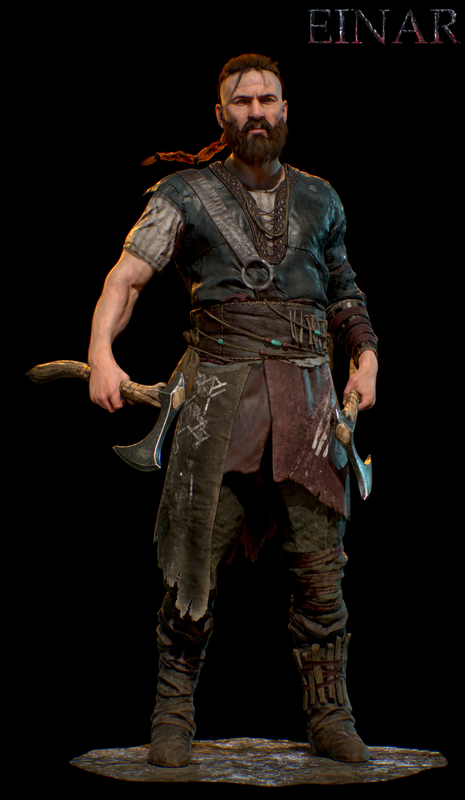 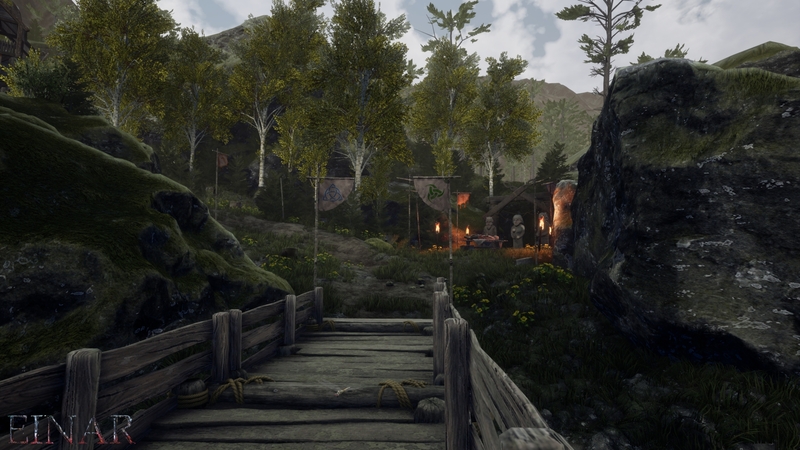 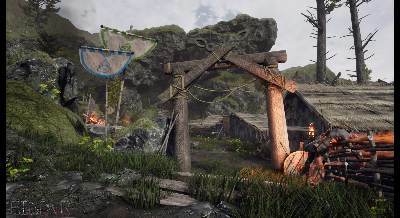 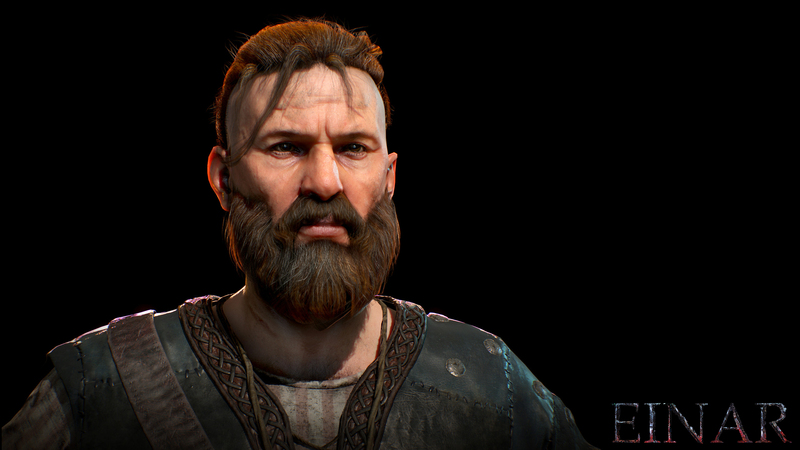 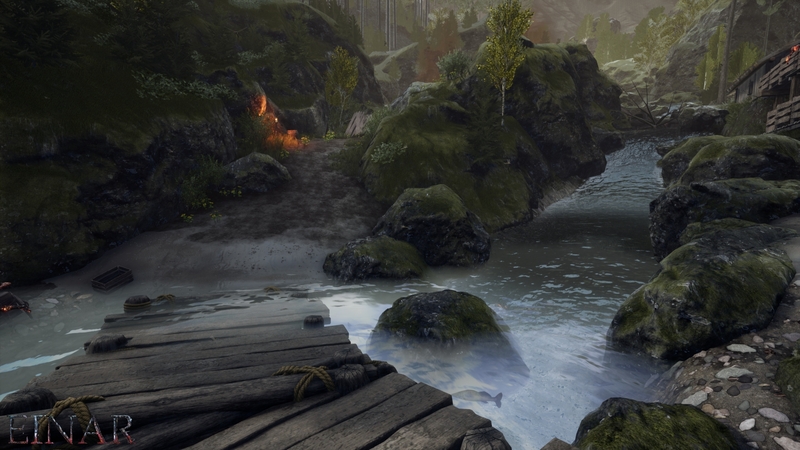 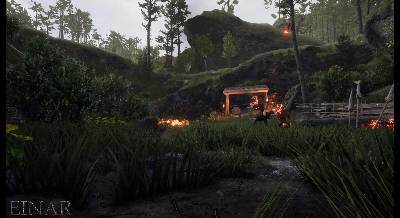 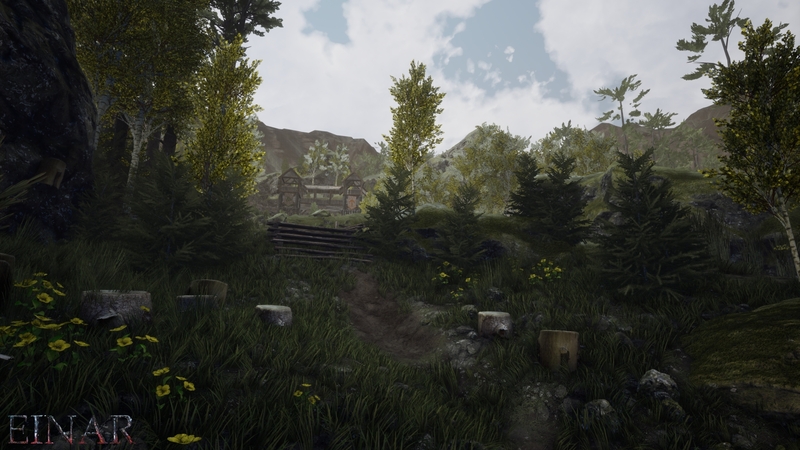 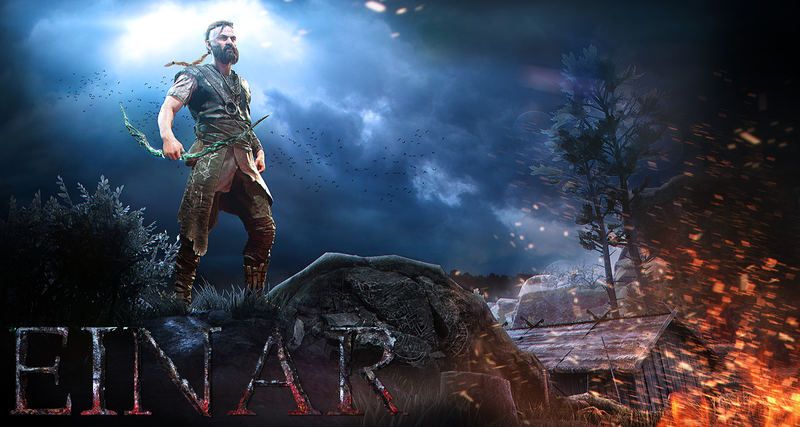 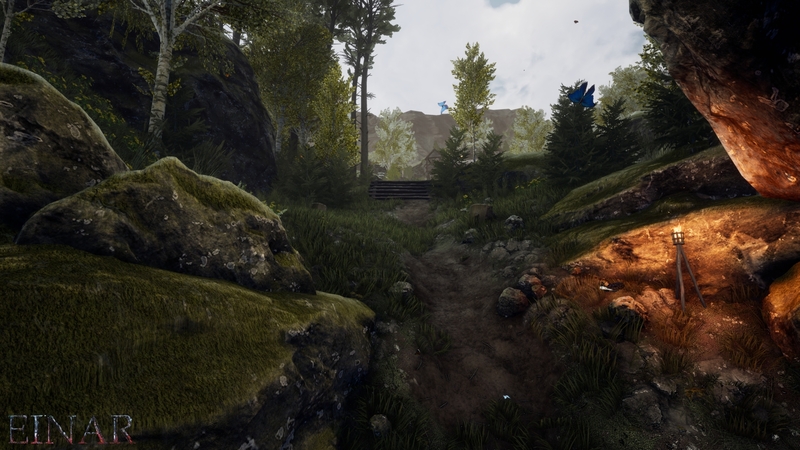 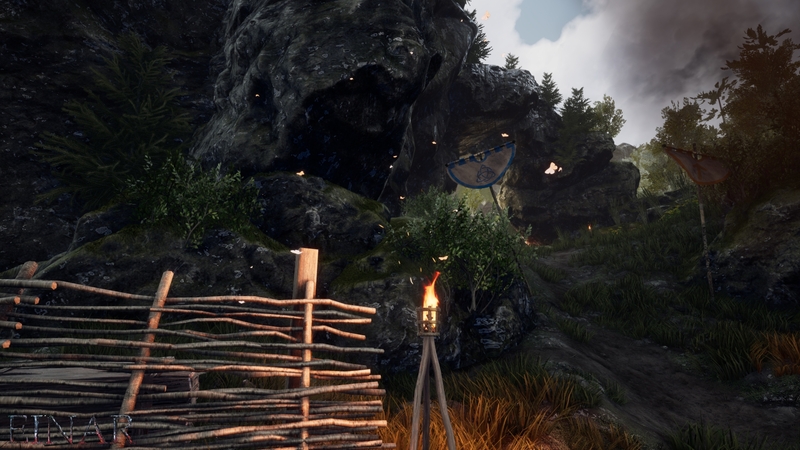 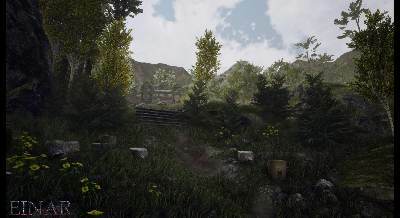 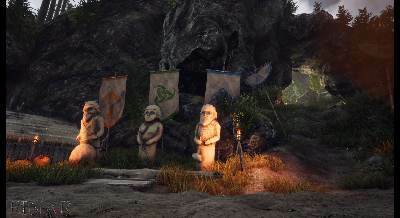 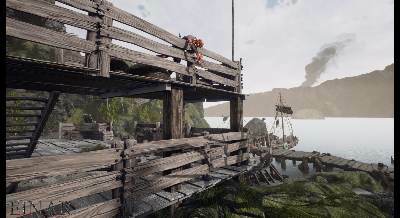 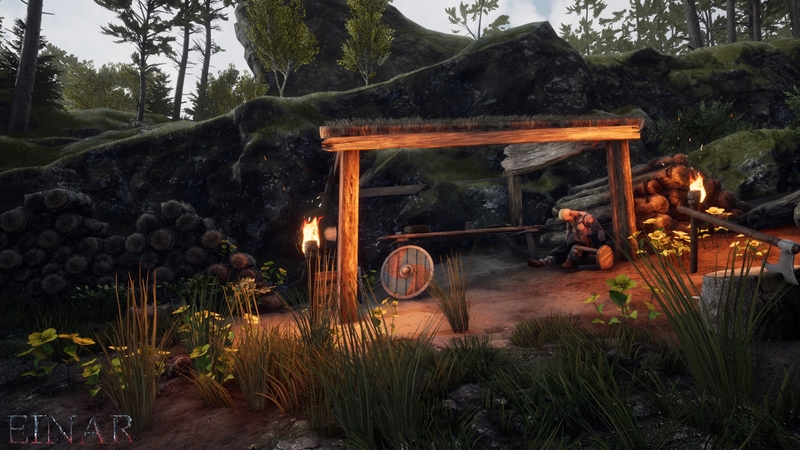 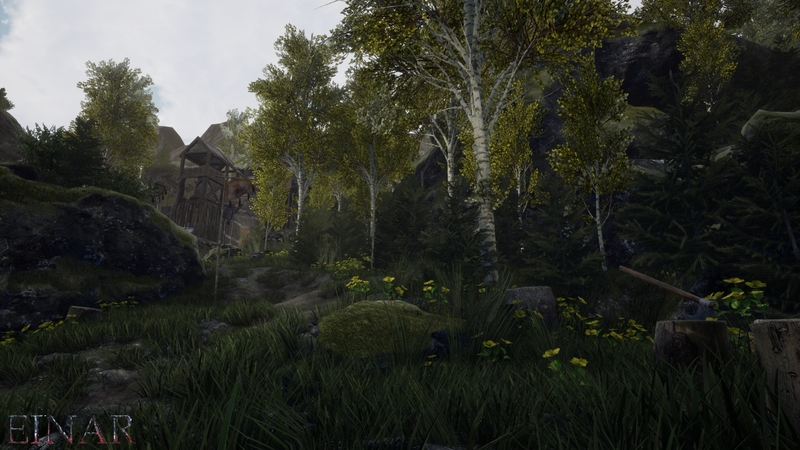 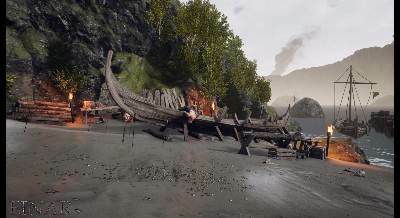 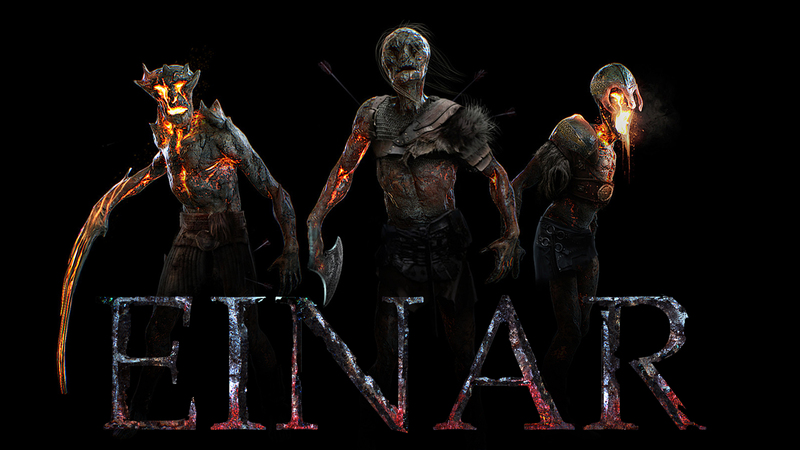 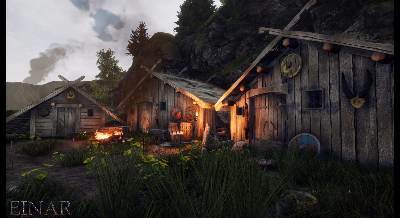 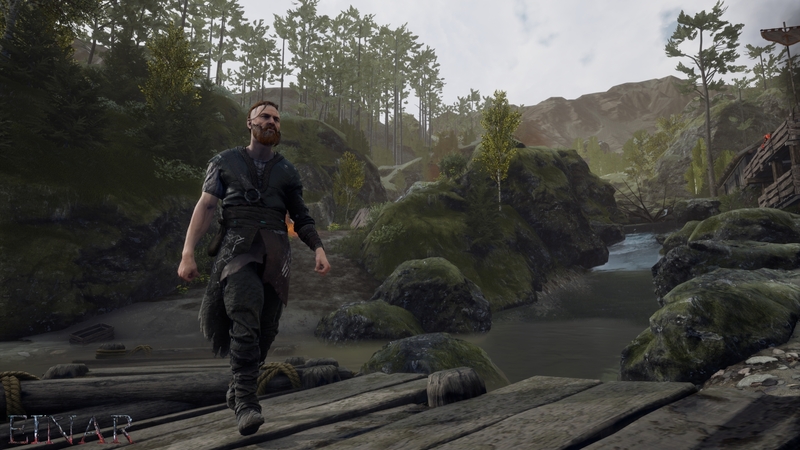 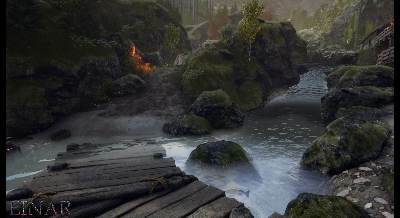 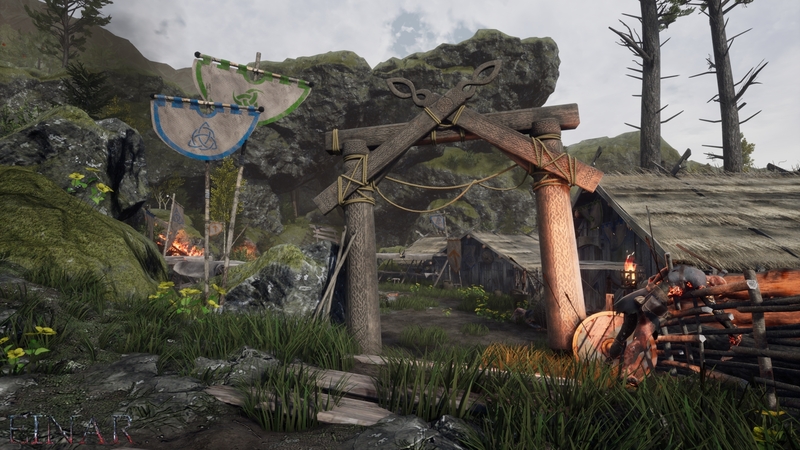 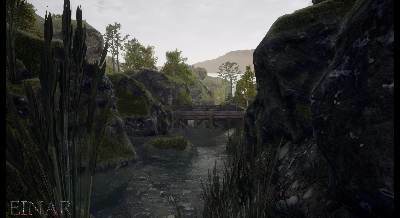 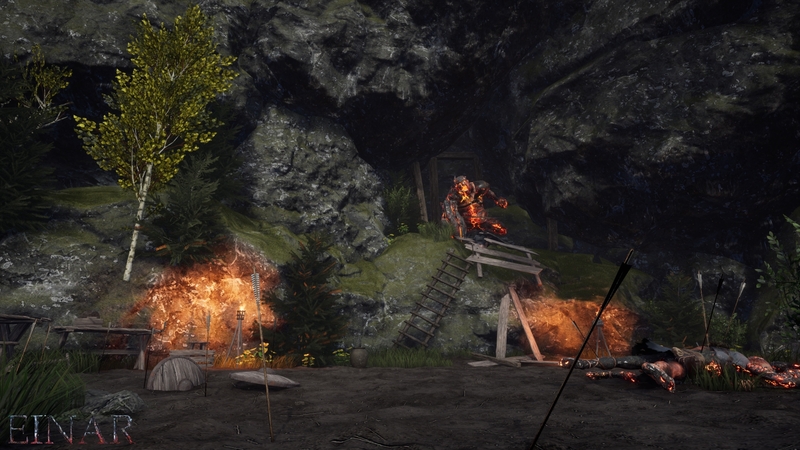 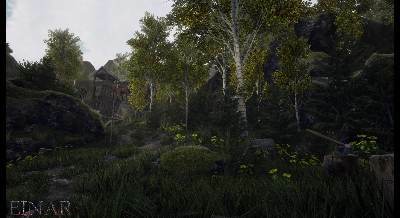 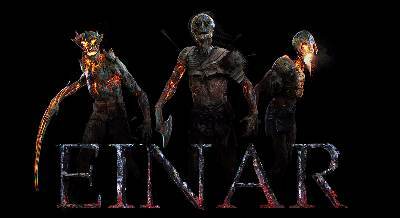 Einar is a FREE single-player 3rd person hack and slash based on Norse mythology. 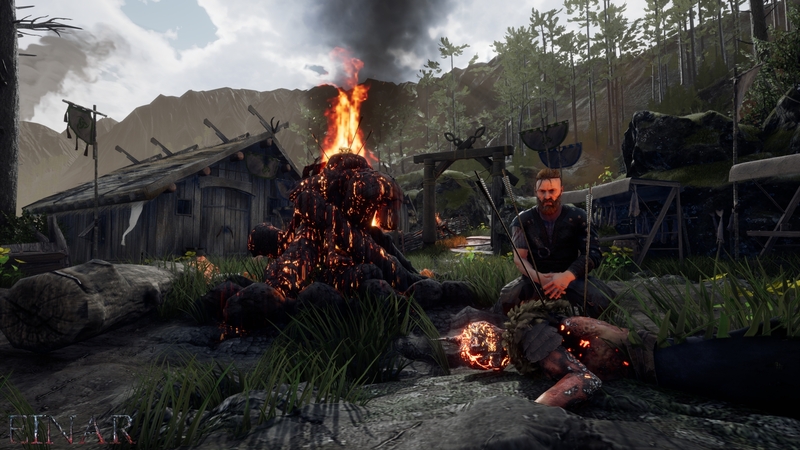 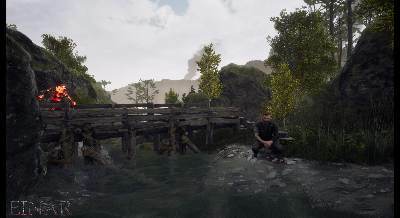 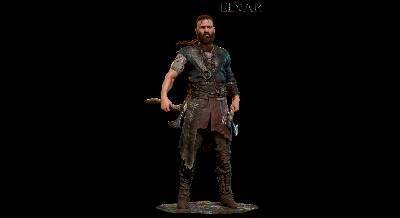 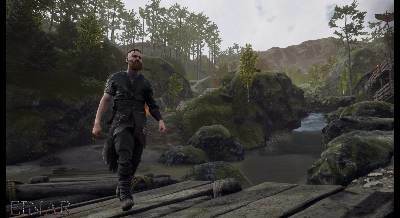 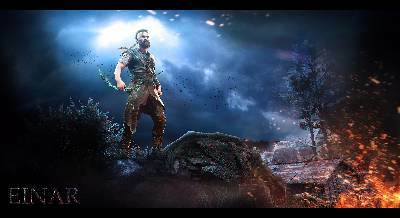 The player takes on the role of Einar, who is on a quest to kill the inhabitants of a Norse fishing village who are infected by a mysterious material. 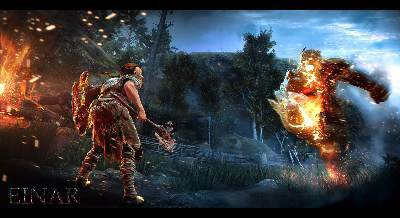 Use different weapons such as the bow, hammer and axe to clear the village of the monsters. 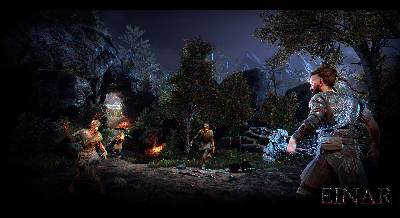 Intense combat featuring three different weapon and enemy types. 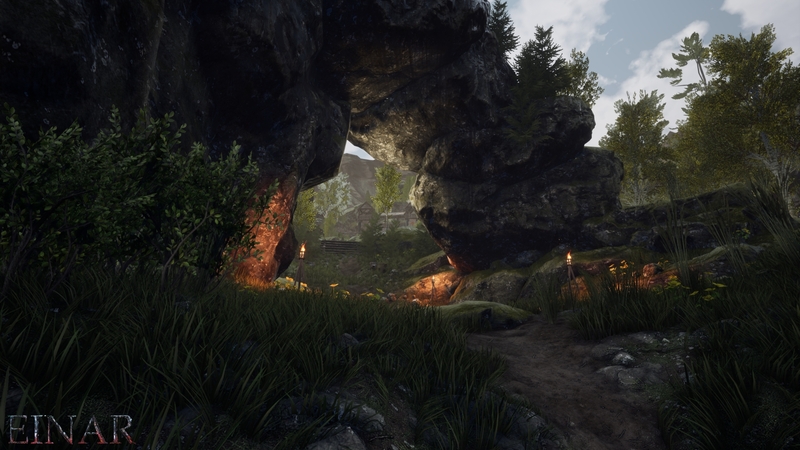 Beautiful environments and lighting inspired by real-life landscapes. 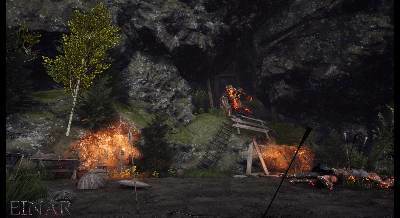 Complex AI which groups and attacks the player from unexpected angles.